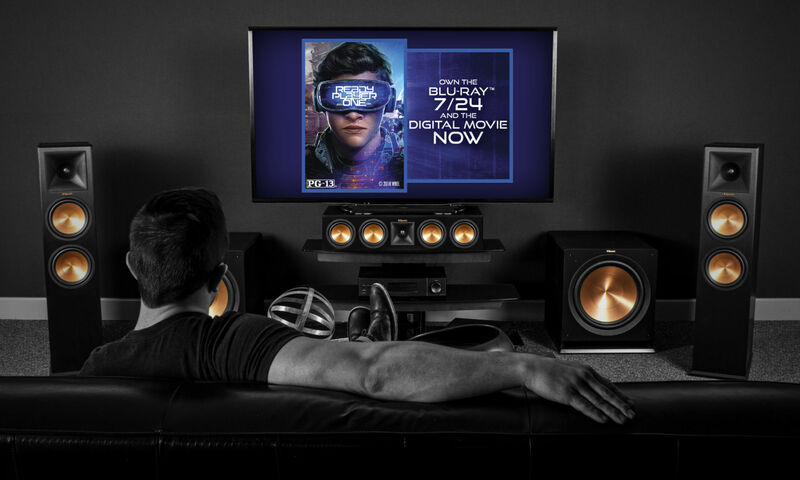 Sign up below and be entered for your chance to be one of 20 lucky winners to take home a digital movie of Ready Player One on July 29, 2018. 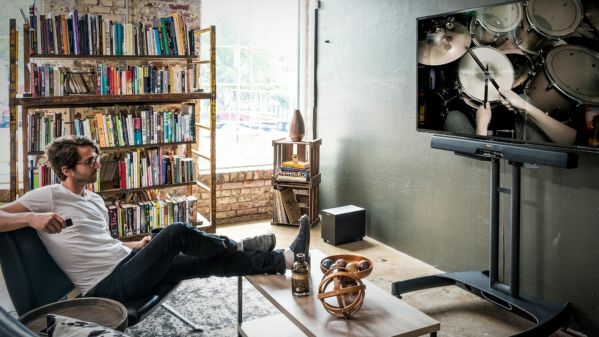 Complete the form and be sure to sign up for the Klipsch Newsletter to stay up to date with the latest in our home theater and headphone advancements. 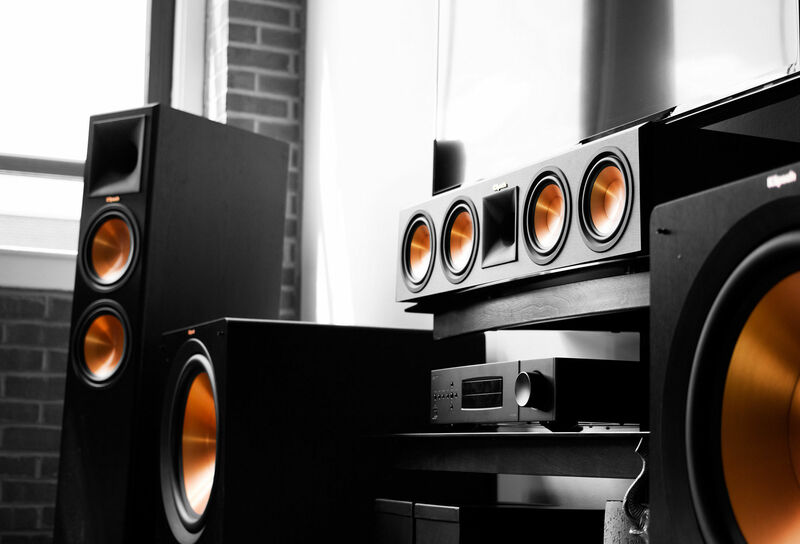 For over 70 years, Klipsch has been building premium speakers and headphones that bring your movies and music to life. 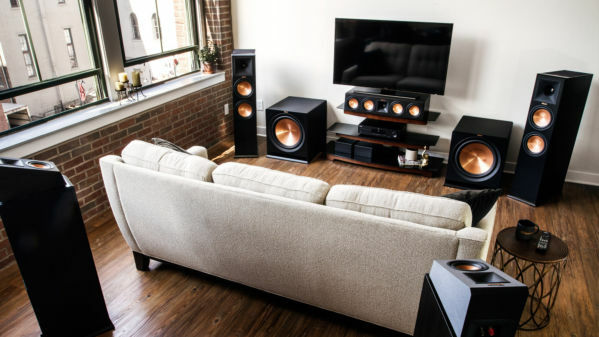 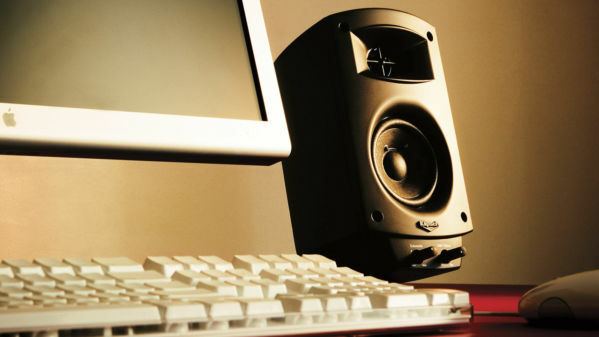 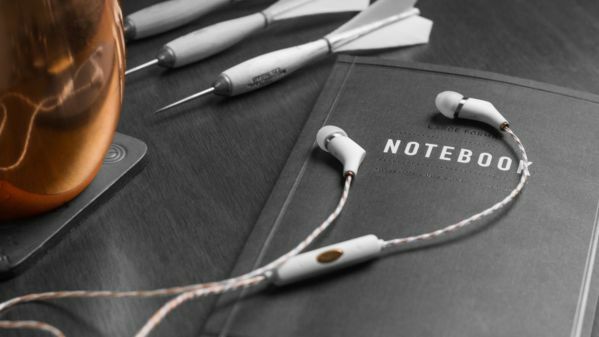 Shop our amazing line of audio products and take your listening experience to a whole other level.